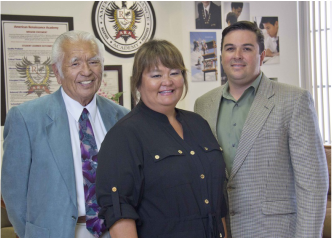 American Renaissance Academy (ARA) was founded by Kenneth Tanizaki, Dr. Kelly Tanizaki, and Daimon Hudson, opening its doors in 2007. The Academy is a recognized 501(c)(3) non-profit organization managed by the Academy's Board of Governors. The basic foundation of the school's mission was to create a nurturing and safe environment that develops life-long learners. The cornerstone of the Academy's work occurs within dynamic small classes which stimulate teacher-student interactions (maximum 16:1 student-teacher ratio). The vision and goals of the Academy's founders broadened the core curriculum for all grades to include music, physical education and health, fine and performing arts, technology, world languages, and teacher-assisted homework periods. These disciplines extend to our after school enrichment program and are available to the community. As a maturing organization, our founders continue to advance our mission to effectively reach West Oʻahu students through educational programs that creatively deliver college preparatory curriculum.